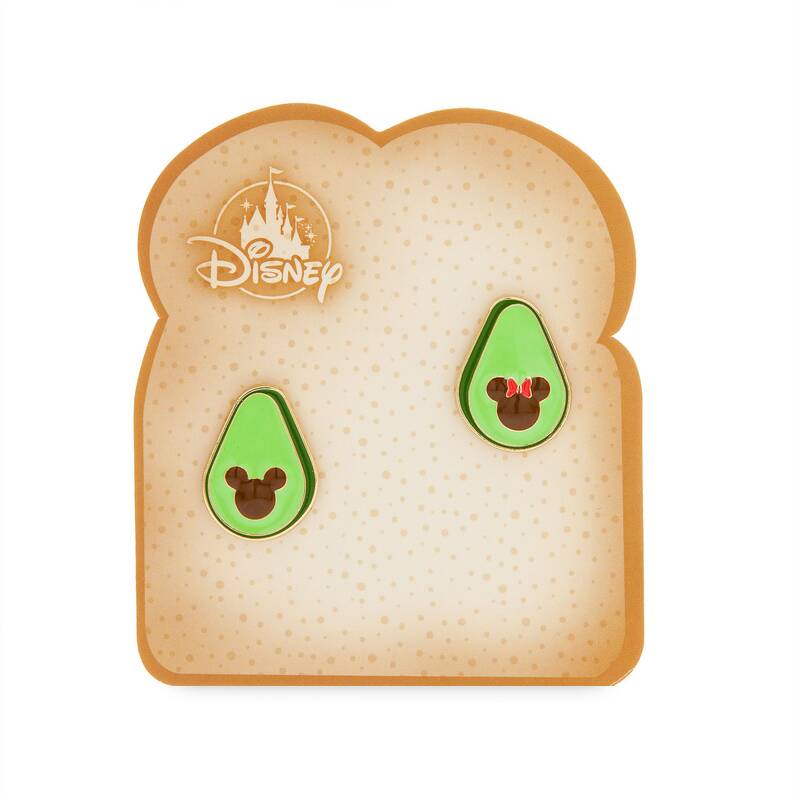 Today, 4/15/19, Shop Disney released Mickey and Minnie Mouse Avocado Pin Set. This costs $9.95. 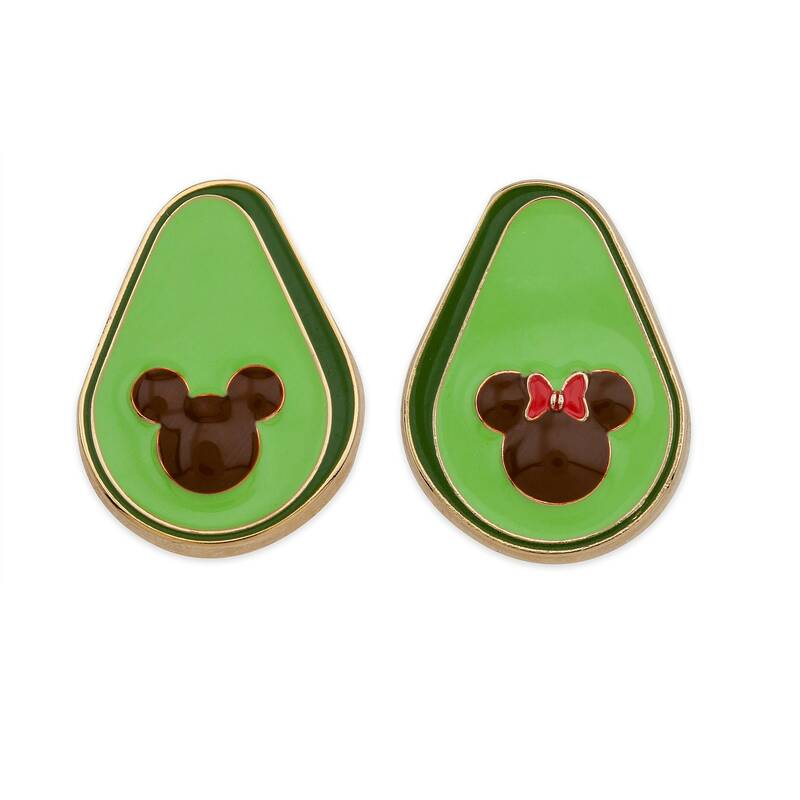 If you want to order ‘Mickey and Minnie Mouse Avocado Pin Set’, you can do so by clicking this link which will take you right to the product.